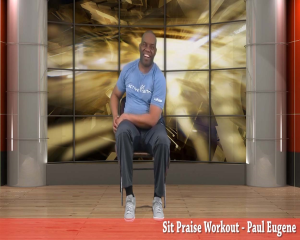 Sit Praise Workout is a seated exercise workout for those with limited mobility who want to praise God while they work out. This workout is set at a medium pace and features safe, fun effective cardio exercises that are easy to learn and do. * Reduce jarring to bones and joints. * Reduce risk of Heart Diease. 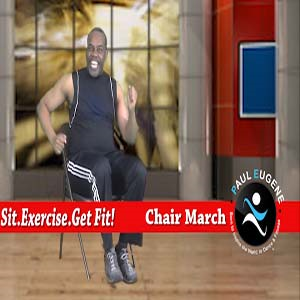 * Helps Manage Your Weight.